TURLOCK, CA. (THECOUNT) — Barbara Cypress has been identified as the mother suspected of holding a girl so her daughter could repeatedly hit her in a group altercation widely shared on social media. Cypress, 40, was arrested Tuesday at her home without incident, Sgt. Russell Holeman of the Turlock Police Department said. 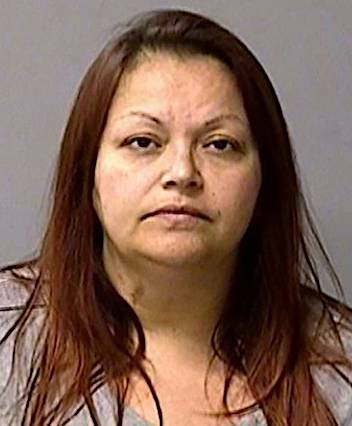 Turlock police have arrested a woman suspected of holding a girl so her daughter could repeatedly hit her, an encounter caught on a widely shared video, reports ModBee. Cypress was booked at the Stanislaus County Jail on a felony charge of false imprisonment and two misdemeanors. She remained there on $20,000 bail as of Wednesday evening. The attack involved junior high school students at about 3 p.m. Friday at Columbia Park in west Turlock, police said. The video, apparently shot by a young friend of the victim, shows a woman grabbing the girl and spinning her around. Geo quick facts: Turlock is a city in Stanislaus County, California, United States. 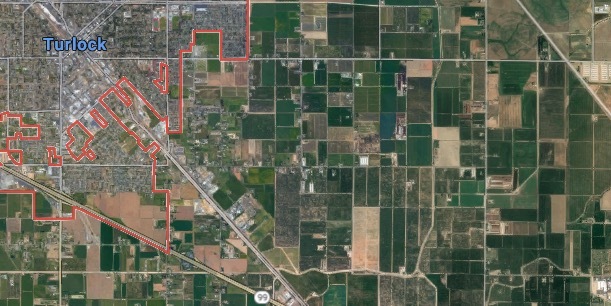 Its estimated 2015 population of 72,292 made it the second-largest city in Stanislaus County after Modesto – Wikipedia.